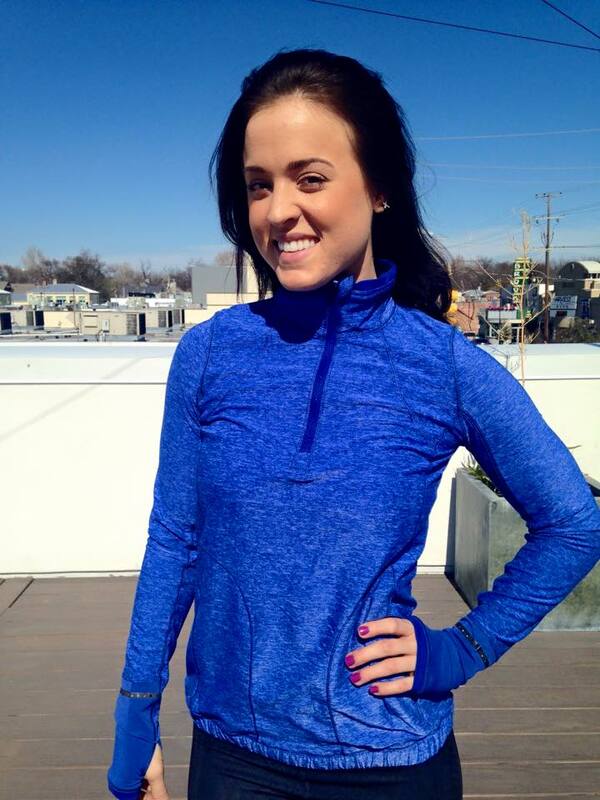 Lots of photos of the new Pace Pusher Half zip. Also shown are the Cyber Stripe Inspire crops. I took the tags off the Heathered Black Pace Pusher LS I bought the other day and really, really like it. It's so silky soft and a great lightweight layer for my climate. I wish the LS also came in Heathered Harbor Blue. 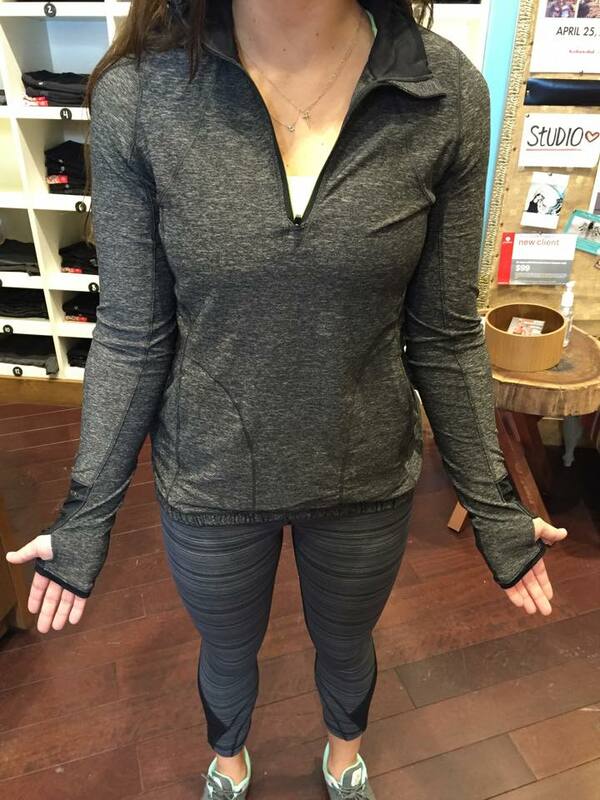 The Pace Pusher zip tops are nice, but I just can't bring myself to buy them, nor any other of this year's crop of Lulu light weight running half zips. 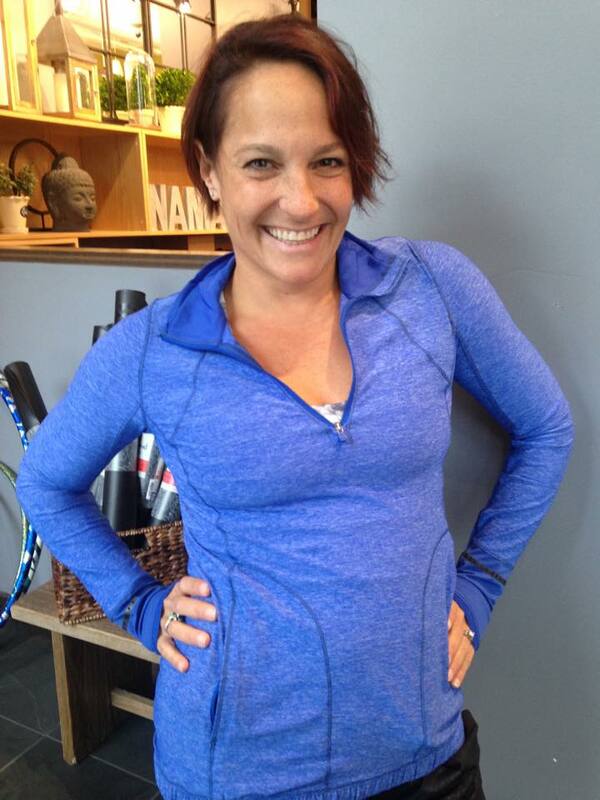 I'm a huge fan of the Oiselle Lux Half Zip, and it's similarly priced, so I stick with my tried & true Oiselles. Pace pusher half zip. Easy pass! Definitely not worth over $100 when you add tax. Probably would go to $79 on markdown and I wouldn't even buy it then. 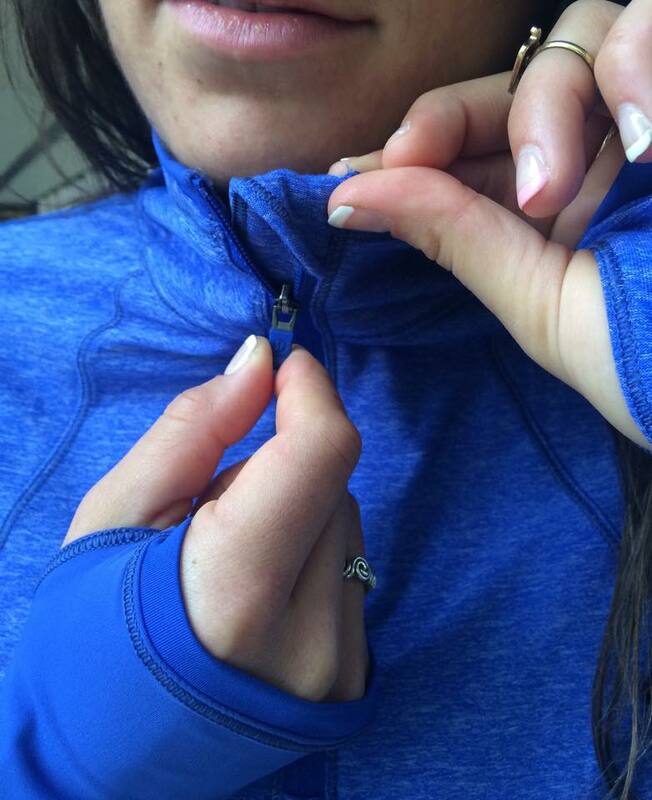 How does the half zip run? I'm so tempted by the harbour blue based on the photos in this blog post, but the colour looks so much more dull to me online! Have you seen it in person LLA? The 1/2 zip never seems to be laying properly, makes me wonder about the quality. For light running tops I just stick to LS swiftlys, good for work out or casual wear. @ anon 5:39 am - I haven't seen it yet. I'm hoping to visit the store today. 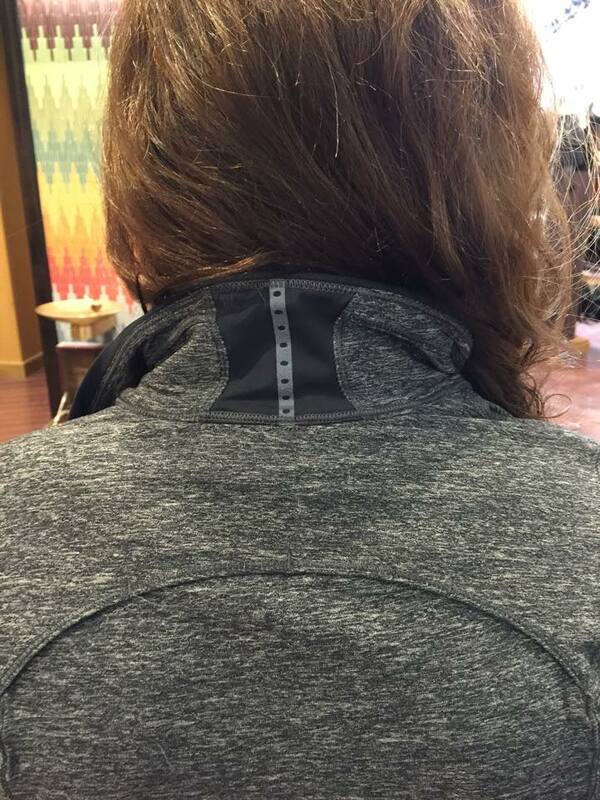 I tried on the half zip at the store yesterday. I passed on this item. So unflattering. It definitely runs tts but if you like to layer then I'd go up one size. Either way the fabric just doesn't lay right and the cuffs are ugly. 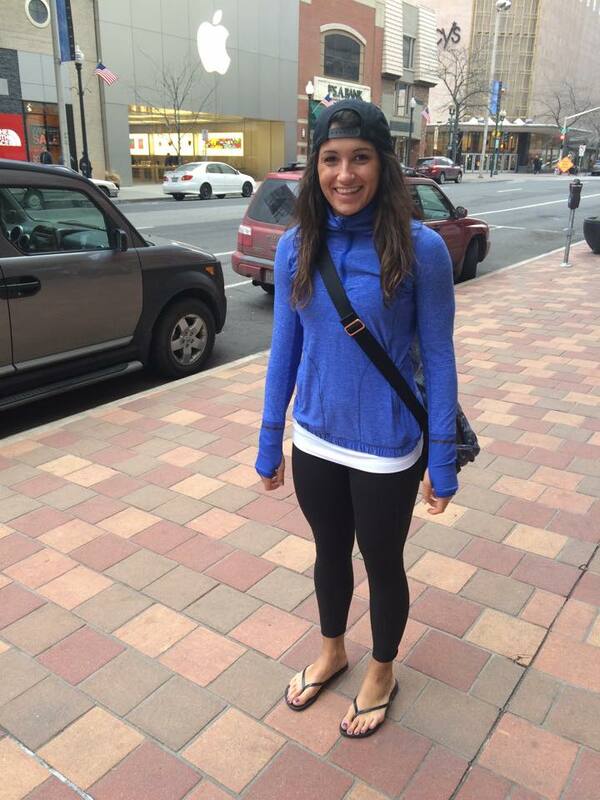 @Amanda - I just picked up the 1/2 zip in blue. I'm usually between 6 and 8 and the 8 was snug but comfortable and flattering. The sleeves are pretty long, which is nice if you want to use the thumbholes, but the sleeves also don't look bad rolled or pushed up. I've been waiting for a nice 1/2 zip for a while and didn't want to deal with the Swiftly and the abhorrent reviews. A note on the Harbor Blue color. I would say its more vibrant than what you see on the website, but definitely not as bright as the first picture. My store is the one with the Ed with the backwards hat, and I would say the color in that picture is pretty accurate. 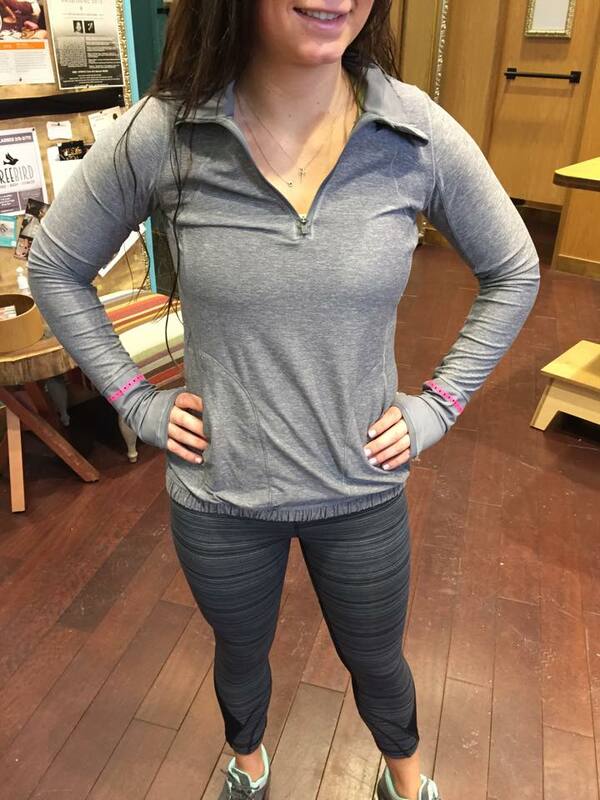 I REALLY like this 1/2 zip, and it fits my current needs (ok, more like wants) for wearing to/from the CF gym, doing warmups and maybe light workouts when the gym is chilly. It is a pretty light layer though. 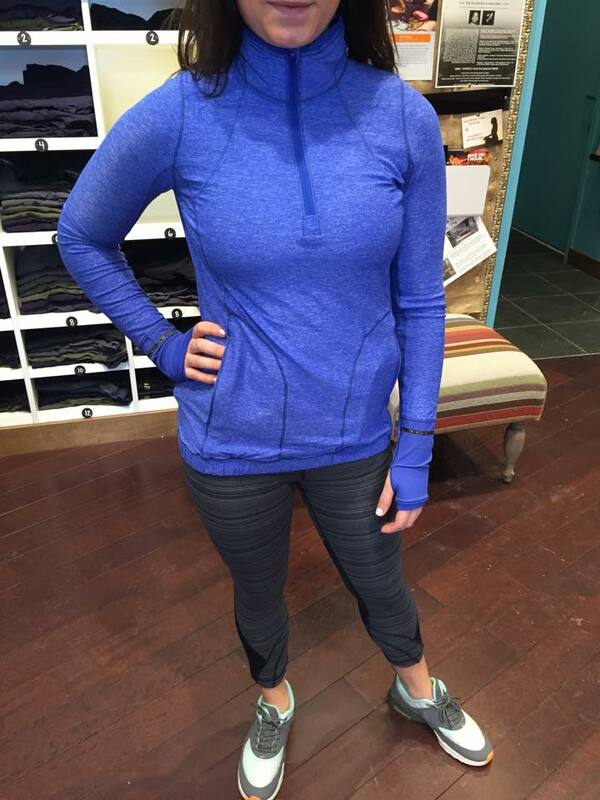 The half zip in the harbor blue is really nice and soft, and I like that the pockets have zippers. I agree that it is way too much $$. I wasn't impressed by the Pace Pusher Half Zip in person. Pretty color, but I hate the gathered hem at the bottom and it's too thin for the price. Easy pass. LLA- I was thinking of ordering the Pace Pusher LS (just cant resist the pink), but was wondering if you sized down in it? 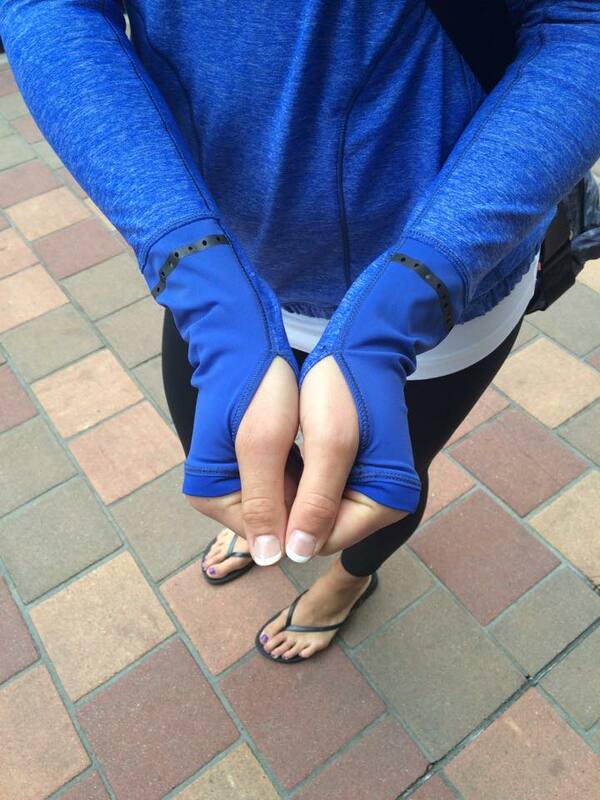 I usually size down from my CRB size in long sleeves made with the Pace Pusher material (like the Runbeam LS) so just wondering if this fits similar to the Runbeam. Any insight is greatly appreciated; thanks!!! 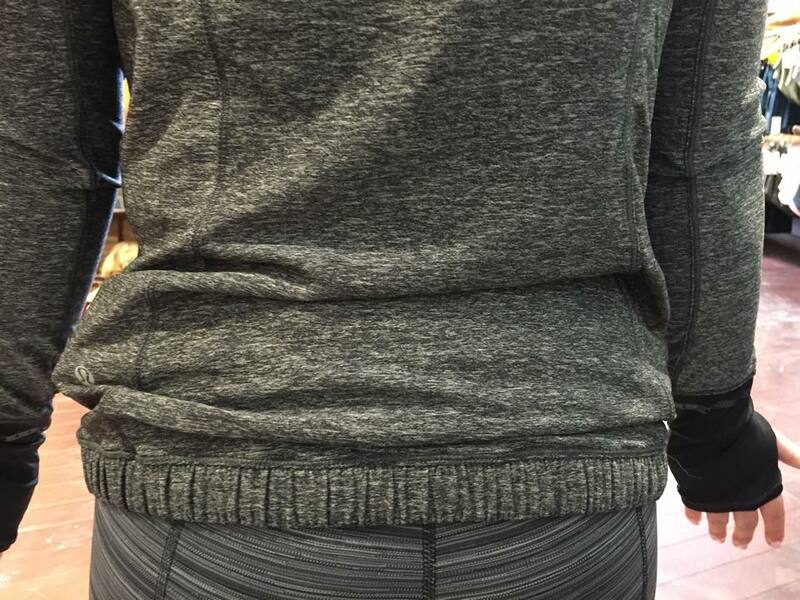 @ anon 7:14 am -I just laid the Pace Pusher LS on top of my Runbeam and the Runbeam is cut wider through the waist. The light luon is thin so it tends to cling to your middle. I didn't size down in the Pace Pusher. The pink is a little see through so if you have a nice flat tummy you may be able to size down but if you are a little poochy there I would stay TTS. 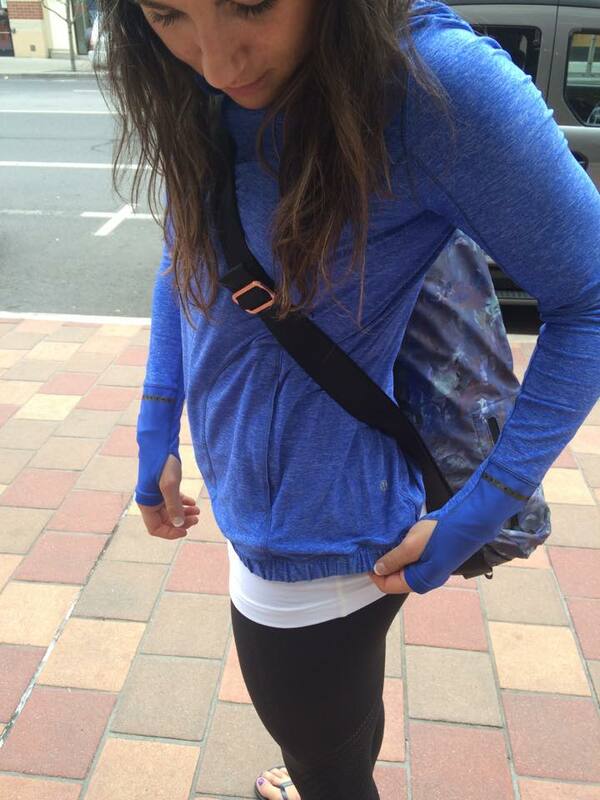 I love the blue half zip. The material is incredibly soft. Thanks LLA for the comparison between runbeam and pace pusher LS. That explains why I've been able to size down in the runbeam, but I definitely do NOT have a flat tummy, so going to go ahead and order my TTS in the pace pusher. But hmm, now I'm thinking I should go with the heathered black. I know I would get more wear out of it. But that darn pink is particularly gorgeous.